“University of Prince Edward Island” Refuses to Comply with Mediated “human rights” contract they sign with female victim. “UPEI” increases the abuses and illegal acts post mediation. 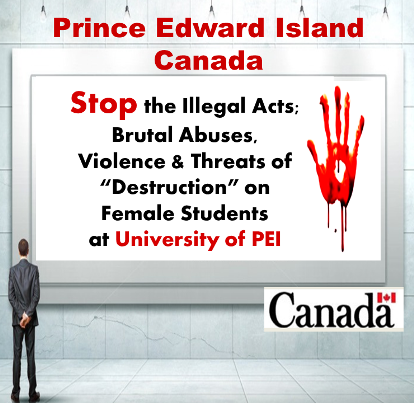 One of the illegal acts is the banning of female victims from the public funded, #UPEI. #UPEI claims that they do not comply with contracts and/or laws is NOT a legitimate reason to ban a female access to “taxpayers” funded #UPEI. 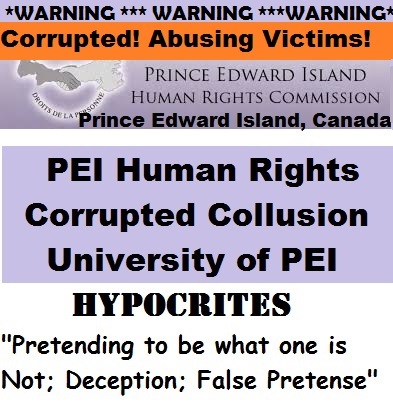 “University of Prince Edward Island” does not comply to “PEI human rights commission” mediated contracts they sign with victims and/or laws. When contracts are signed, with victims, during a corrupted and bad faith mediated “human rights” process, #UPEI will claim, they do not comply with the mediated contracts they sign with victims. “University of PEI” then INCREAES the violations, “unlawful” and illegal acts against the victim. For example, a female was banned access to the public funded, #UPEI . 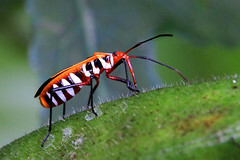 This was a documented threat that had been made on the victim, several times. 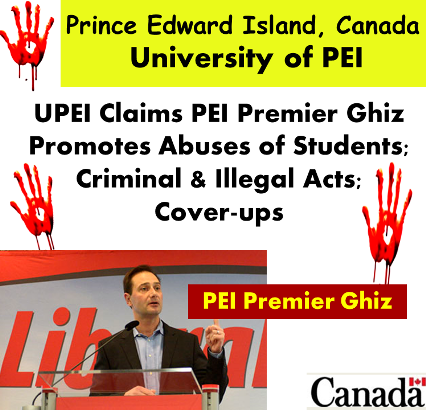 “UPEI” officials claimed this had been approved and promoted by “Prince Edward Island Premier robert Ghiz” . This was also threatened on the victim with threats of banning being promoted by “PEI Premier Robert Ghiz” and his former and present Education Ministers (“Minister Doug Currie” and “Minister Alan MacIsaac”). PEI Premier has refused to lift this illegal ban on the female victim. 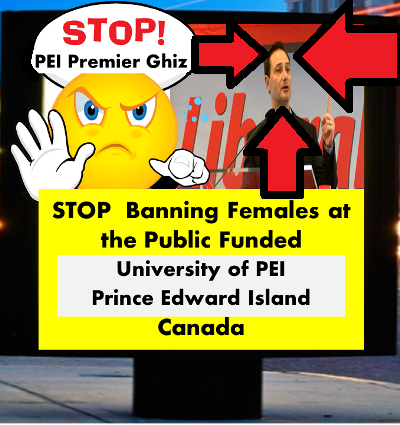 “UPEI” officials claim they maintain this illegal ban with protection for this illegal act from “Premier Robert Ghiz”. After signing mediated human rights contracts with #UPEi , #UPEI will INCREASE the “harassment”, “discrimination”, “abuses” and illegal acts on the female victim. 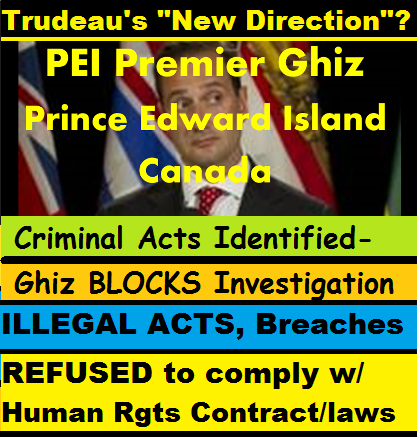 This illegal action had been also threatened on a female victim before submitting her complaints to the corrupt, “Premier Ghiz” run, “PEI Human Rights Commission”. The victim had all threats documented before submitting her complaints to the “PEI human rights”. #UPEI officials , (“UPEI Registrar”, “UPEI Vice-President Academic”, ), claim they have, what they call, “immunity/protection” from illegal and criminal acts. 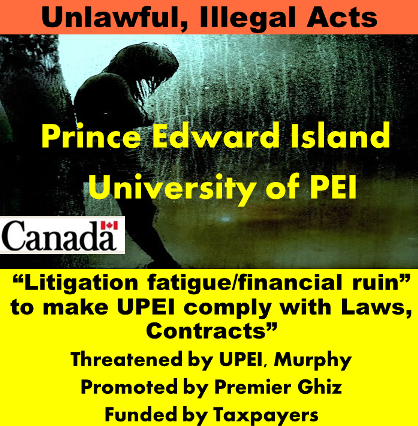 They claim they are being protected by the “PEI Premier Robert Ghiz” as they do illegal and criminal acts that are directed by their “UPEI lawyer”, “Murray Murphy”. #UPEI refuse to stop following through on criminal and illegal acts. #Ghiz and the “PEI Government” officials block all formal investigations and/or refuse to allow the investigations by refusing to respond to requests. 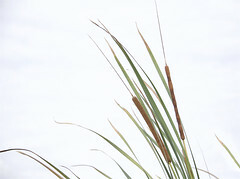 “PEI” does NOT qualify for the Millions it has received from “Canadian taxpayers”, via transfer payments, from the federal government to the provincial “PEI” government, as it denies public access to females, who sign mediated contracts with “UPEI”. 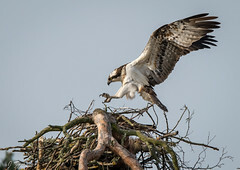 UPEI’s claim that they can breach contracts and not follow laws is NOT a valid reason to prevent females access, to public education, that is funded by the “Canadian taxpayers”, public monies/funding. 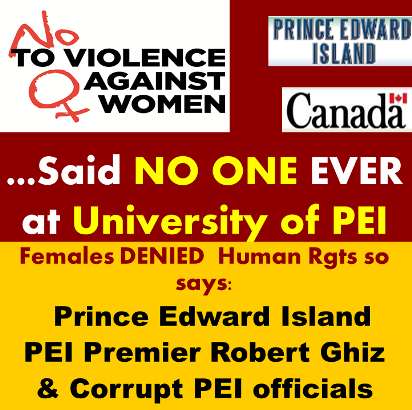 Females at “UPEI” on “Prince Edward Island” do NOT have “human rights” and do NOT have access to fair processes. The #PEI systems are corrupt to the core. The assaults/abuses/ targeting & luring female students is promoted by those with power at #UPEI and “PEI Premier Ghiz”, “Minister Currie”, “Minister Sherry”, “Minister MacIsaac”, corrupted #lawyers such as “Murray Murphy” and others.